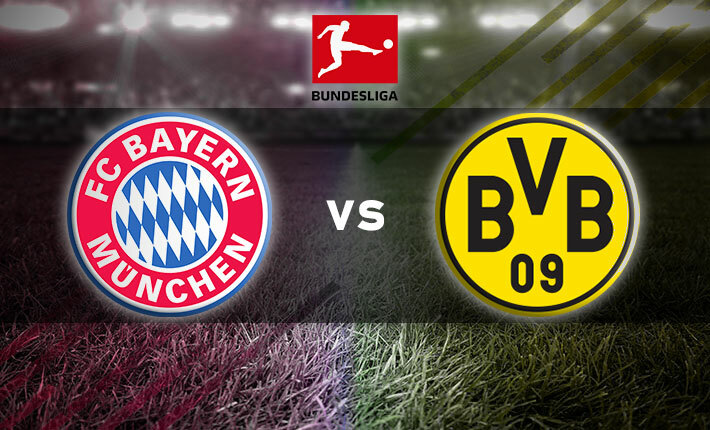 On Friday night, Dortmund host Eintracht Frankfurt at the Signal Iduna Park, as the home side look to pick up their second Bundesliga win of the season. Dortmund have kicked off their league campaign with a win over RB Leipzig and a goalless draw last time out against Hannover. 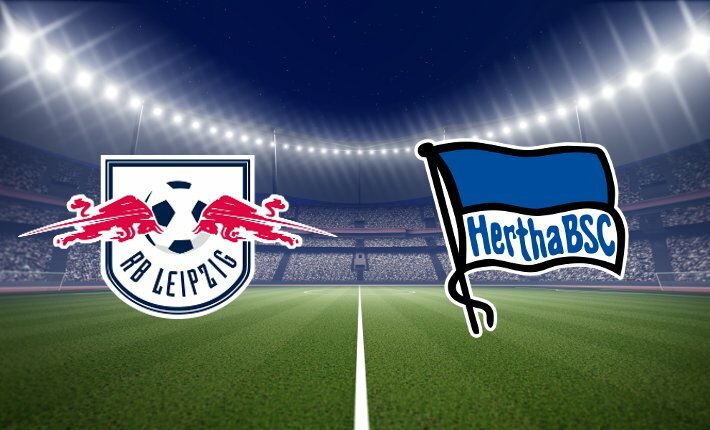 BVB’s recent league record is not a great one of late, as dating back to last season the home side has won just one of their last five Bundesliga outings. BVB’s latest Bundesliga games have been high scoring, with over 2.5 goals scored in six of their last nine matches. Meanwhile, both teams have scored in four of their last five league games. 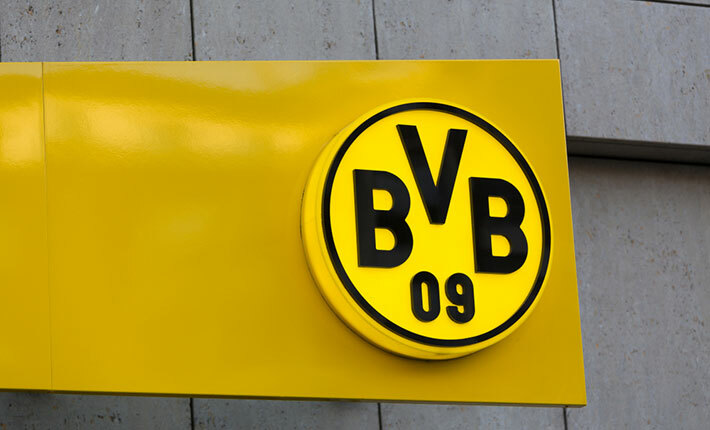 Despite inconsistent league form of late, Dortmund’s recent league form at the Signal Iduna Park has been good, as they have won five of their last six games on home soil. 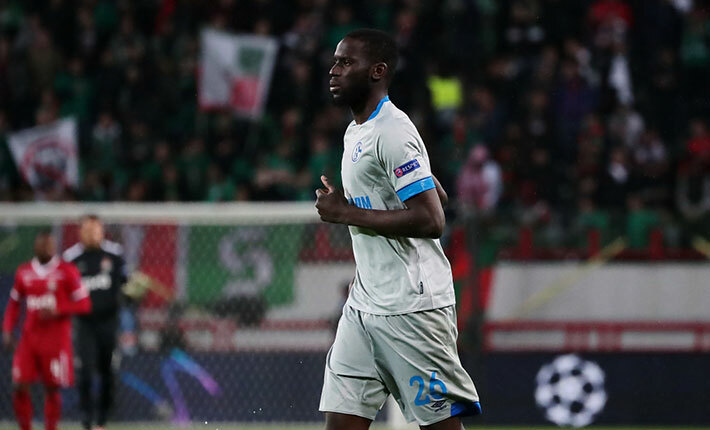 The biggest factor in that recent good home form has been BVB’s attacking prowess, as the home side has scored two or more goals in six of their last nine games. Eintracht Frankfurt have started their Bundesliga campaign with a win over Freiburg and a 2-1 defeat against Werder Bremen last time out. 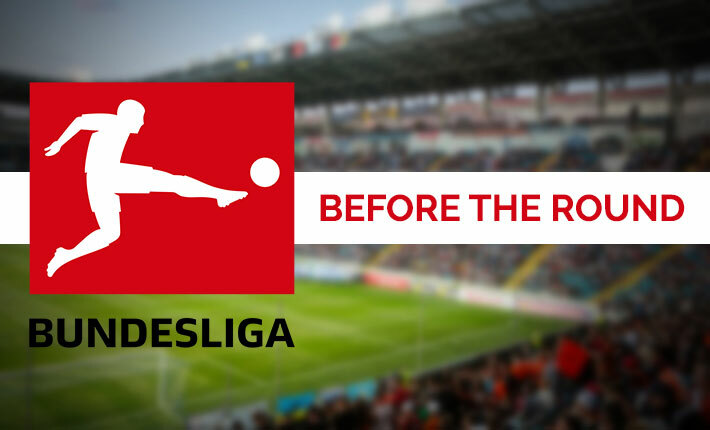 Frankfurt have found victories hard to come by in the Bundesliga of late, as the visitors have won just two of their last nine games in the German top-flight. 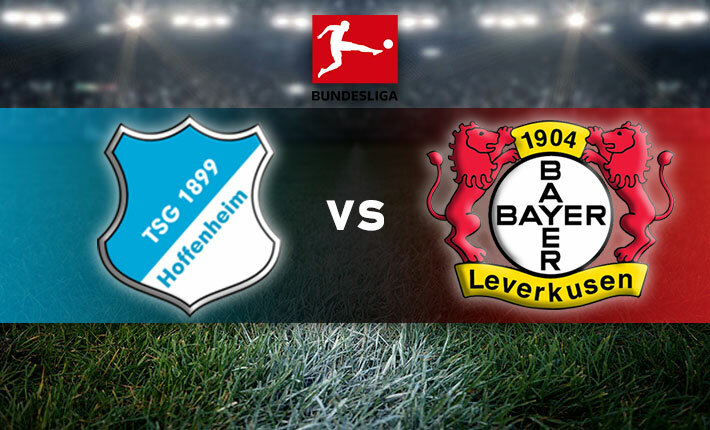 The away side’s recent league games have been high scoring, as five of their last seven Bundesliga games. The visitors opening weekend win over Freiburg ended a seven-game losing run on their travels for Frankfurt. 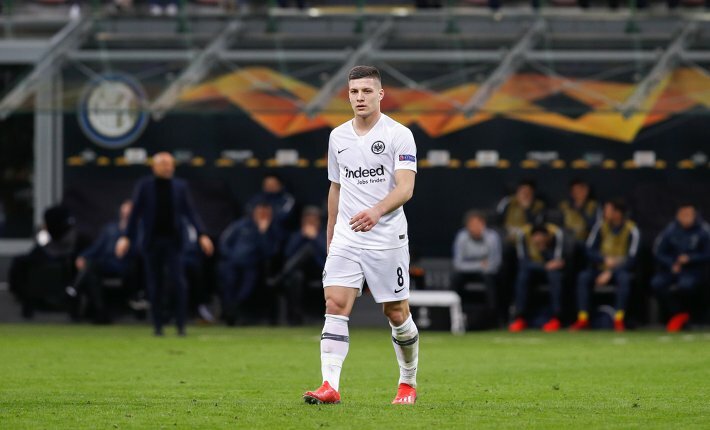 The fact that the Frankfurt have conceded at least two goals in five of their last eight goals on their travels has not helped their cause. 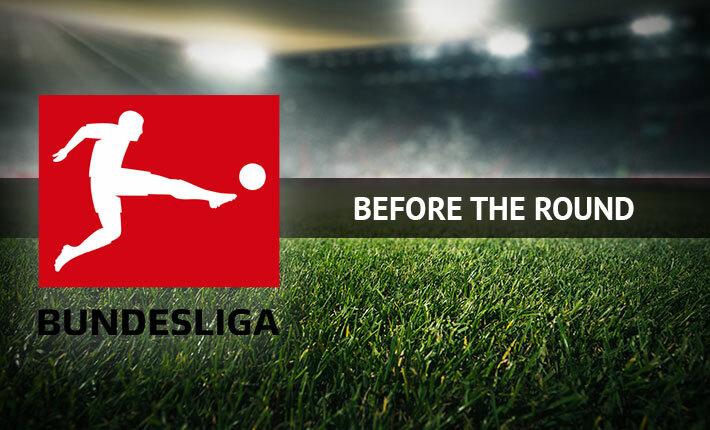 Forebet predicts that Dortmund will record a second league win of the season in a high scoring encounter.